Posted on December 21, 2012, in Uncategorized and tagged between fear and love, faith, hope, inspiration, motivation. Bookmark the permalink. 13 Comments. Hi there would you mind stating which blog platform you’re using? I’m planning to start my own blog soon but I’m having a hard time choosing between BlogEngine/Wordpress/B2evolution and Drupal. The reason I ask is because your design and style seems different then most blogs and I’m looking for something completely unique. Glad it was calm on your end… Then past few days have been really hot, draining all the energy from myself and all the volounteers at the orphanage. The kids seem to have more energy and the babies seem to be crying more… Oh the joys of kids! Wouldn’t change the experiences for anything! That picture is so funny to me. 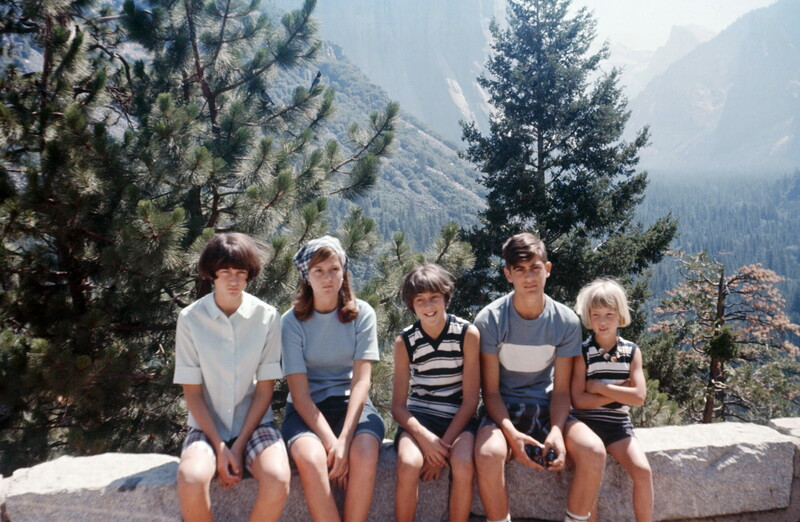 Everyone’s facial expressions look just like my family’s faces in vacation photo albums. My wife and I have been thinking and doing the same thing. Even as teenagers they find comfort in just having us in the same room or within earshot of our voices. I know I am going to be more mindful about how I interact with my kids form hear on. Thanks for sharing this. On a light note, I have been joking about how they predicted we would be living on the moon by this time as well! You make some excellent points- it may not be the end of the world completely, but the negatives in society are building faster than the positives… What will that all lead to? Secondly, we treated this ‘fateful day’ with indifference and jokes; but how rewdy are we for the unexpected?! Thanks for sharing your thoughts. And provoking more! I love this post. It hits home for me. I raised my kids being an un-diagnosed bipolar ( with a few other ailments thrown in there). The youngest is 19 now and I see the scars I inflicted play out daily in his personality. I cannot fix that per sey, but I can try. You are so right about trying to find the times when you can truely communicate with them and doing it. One of the hardest things I have ever done was to sit down with each of them and apologize for all I had done. They forgave me and I do all I can to help them move forward in this trying life they were dealt. I still mess up all the time, but they finally know I love them and I’m doing the best I can.